Canada’s trade with Mexico has shown incredible growth and now totals over $40 billion dollars per year. Mexico is among Canada's top 5 trading partners with the leading commodities being agricultural products, base metals, machinery, cars and related parts. Mexico's exports have transitioned from energy to high value electronics and parts. Jet Worldwide Canada specializes in providing low cost parcel and pallet delivery from Mexico and Canada. We provide low cost delivery to Canadian and Mexican companies with the continued advantage of the new NAFTA agreement / USMCA. 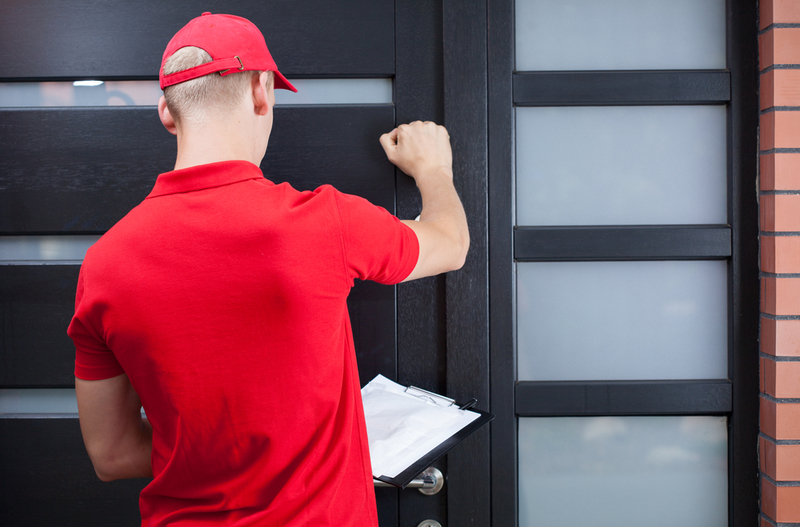 Canadian parcels to Mexico is growing based on the growing consumer market in Mexico. Free trade remains a critical element for both Canada and Mexico. Canadian companies can gain access to more than 40 global markets via their multitude of free trade agreements. 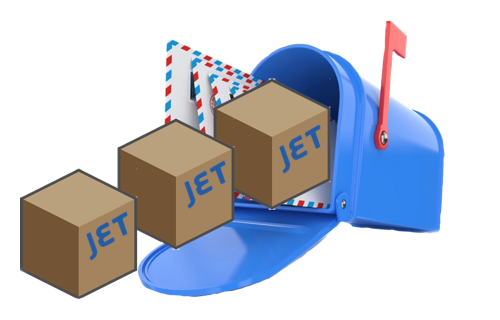 Jet Worldwide helps Canadian companies access Mexico via low cost parcel delivery to Mexico. Mexico has implemented structural reforms and are embracing free trade with Canada and all leading economies. Canadian companies have proven partnerships with Mexican companies in energy and other sectors. Our service connects your shipments to Mexico and Canada. Jet Worldwide can assist your company with shipping from Mexico to Canada and for delivery from Canada to Mexico. The new American-Mexican-Canadian free trade agreement (USMCA) gives even greater confidence for future growth of a parcel and pallet shipping and delivery between Mexico and Canada. Canada Post and Mexican Post offer low cost delivery of small parcels (often referred to as packets) between Mexico and Canada. Canada Post Small Packet to Mexico: Surface and Air options for shipments under 2 kg. Mexican Correos Paq Light International to Canada: Low cost for shipments under 2 kilograms. Mexican Correos Paq Standard International to Canada: in between economy and express options. Correos Paq Premium to Canada from Mexico: Fastest postal express delivery option from Mexico to Canada. FedEx and UPS are North America's largest parcel carriers and provide reliable express delivery between Mexico and Canada. FedEx and UPS offer parcel and LTL options between Mexico and Canada. They can, however, be expensive for small and medium sized Canadian shippers and Mexican shippers. 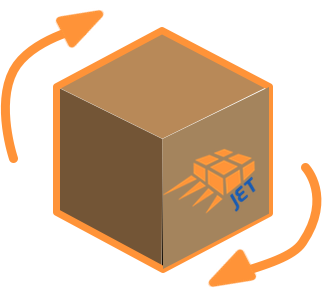 Jet Worldwide provides low cost shipping options with dedicated logistics professionals to help along the way. We partner with leading carriers with local expertise to help achieve the best option for shipping to Mexico (from Canada) and to Canada (from Mexico). Jet Worldwide Canada provides low cost economy express delivery from Mexico to Canada. Although Estafeta is primarily focused on Mexican domestic deliveries, they offer LTL trucking options to Canada. They focus mostly on mega large shippers in Mexico.